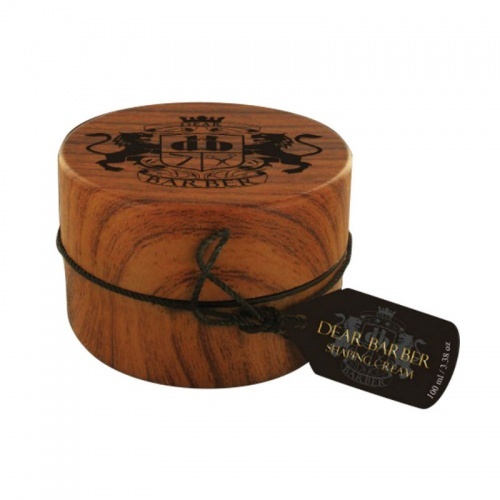 Dear Barber Shave Oil will keep your skin soft to the touch, thanks to the almond, grape seed and tea tree oils, which deeply nourish and condition. It will improve your shave, allowing the razor to glide across your skin. 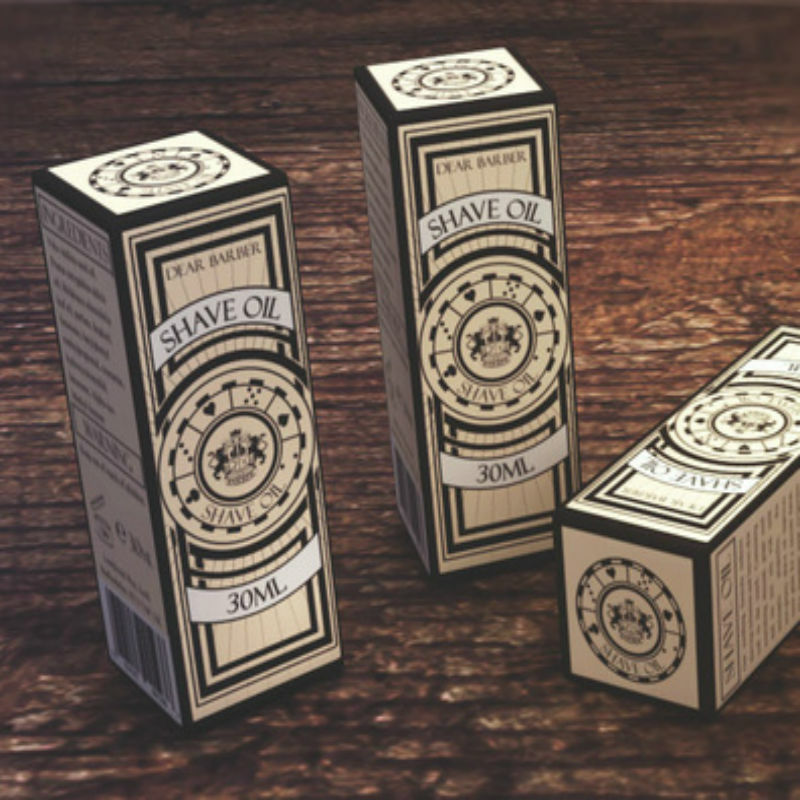 With no razor burn, your skin will feel soft, and without tightness. It also discourages ingrowing hair, so no more nasty bumps and pimples that leave your skin irritated. Directions: Pre soften your skin with warm water and leave skin slightly damp. Rub a couple of drops of the Shaving oil onto your palms and massage gently into your skin in a circular motion. Leave the coarsest hair last, giving it time to soften. Shave with short strokes in the direction of the hair growth.